stylem is a unique Australian fashion and lifestyle brand that inspires stylish, healthy and happy lives. Created and based on Sydney’s Northern Beaches with a global following, stylem launched its beautifully crafted digital magazine in December 2013. The aim was to help mothers and women bring more style into every aspect of their lives, with ease and fun. A magazine with a loyal community that continues to grow, stylem also now extends its philosophy to providing a special style consulting service along with brand collaborations, events and more exciting things to come. We hope you enjoy reading the magazine and checking out The Scroll or our other services. And if you want to know more about how stylem can work with your brand, simply drop us a line here. 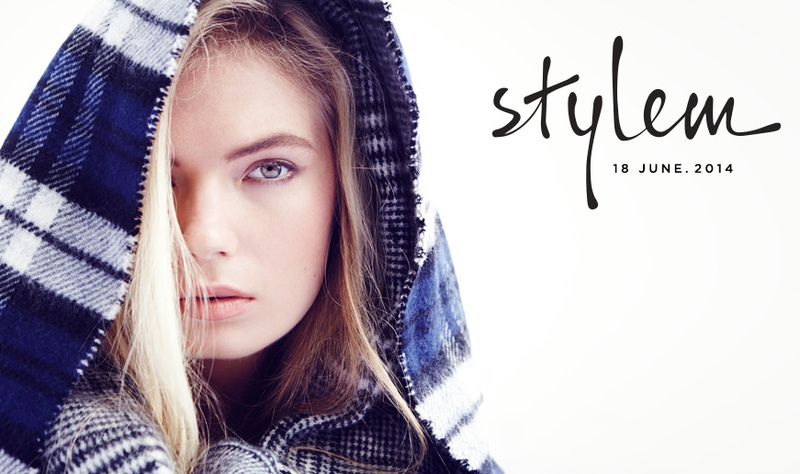 stylem is the brainchild of renowned fashion stylist and former Executive Fashion Editor for Vogue Australia, Emma Wood. Her idea for stylem was born a number of years ago and was brought to life when her sister, Susan Taylor (a writer and former PR boss), convinced her to take the plunge in late 2013. Together the sisters created stylem and are now fulfilling Emma’s dream of showing others the joy that can be had in life by making things more beautiful, more real and more you.